Looks like someone's private collection. 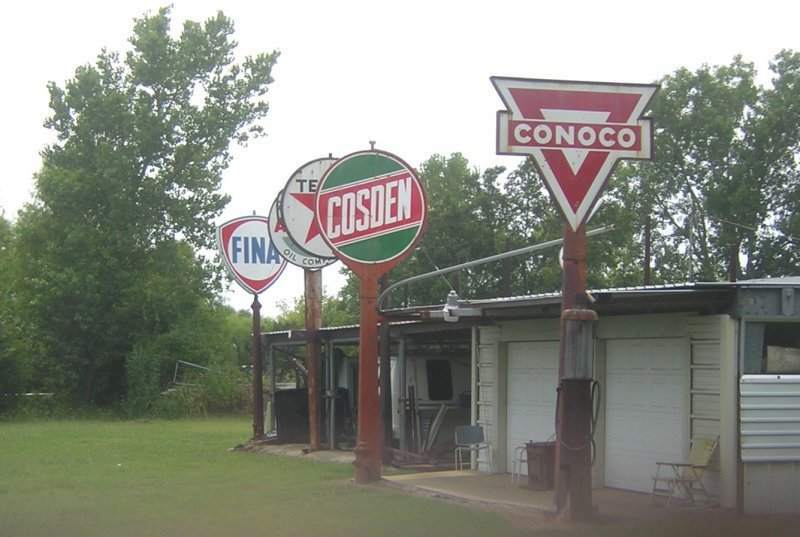 These are along US 69/75 at Calera, OK.
Taken August 8, 2004 by David Backlin. 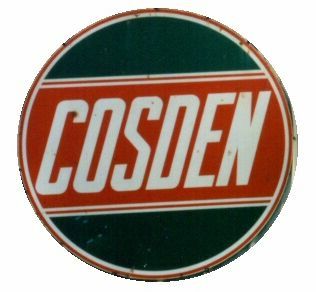 Cosden (2 maps). White logo adopted 1961-2. 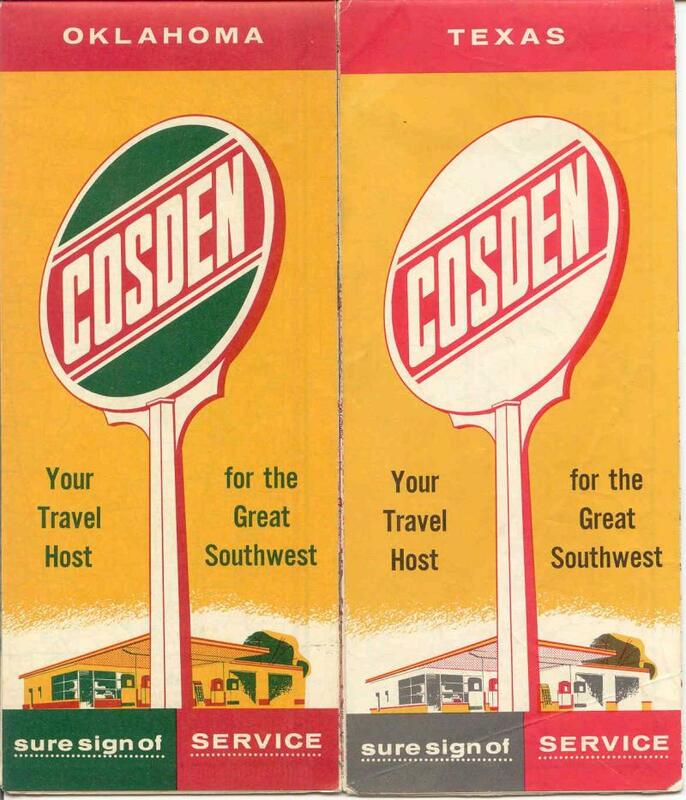 Fina acquired Cosden in 1963.
it appears the name was used through about 1966 before conversion to Fina. From David Aldred, Oct. 2003.